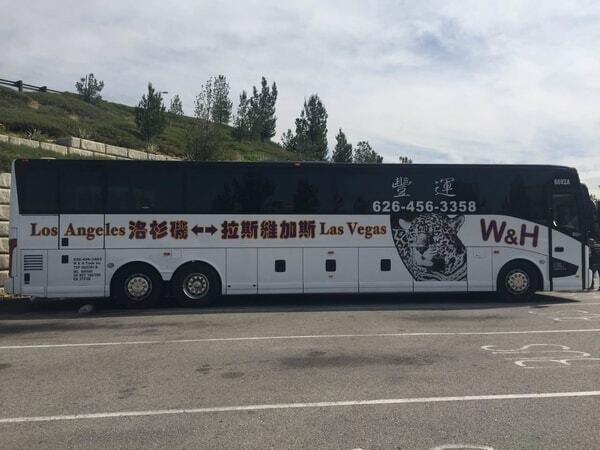 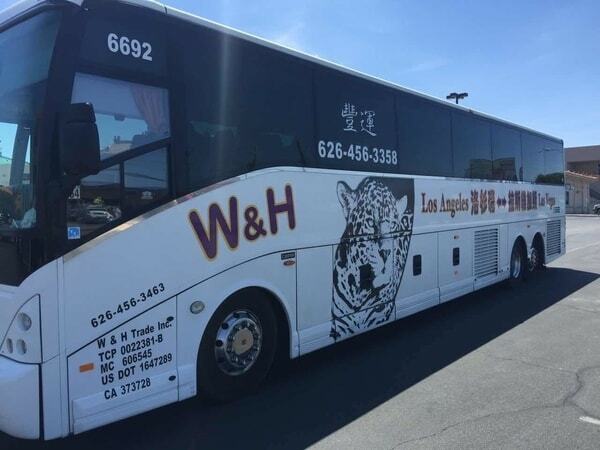 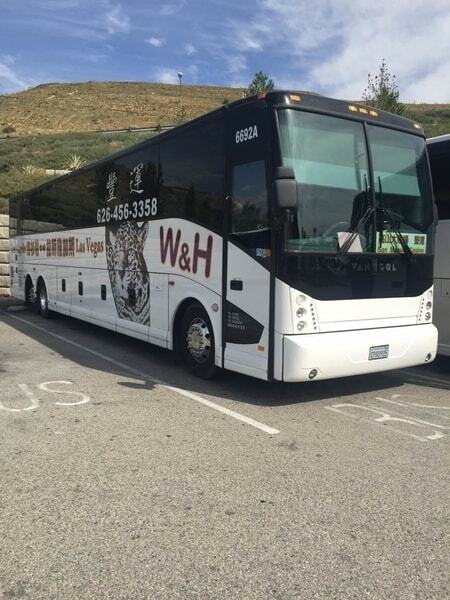 Las Vegas Express Bus or better known as W & H Travel Bus provides reliable bus transportation services between Las Vegas and California cities. 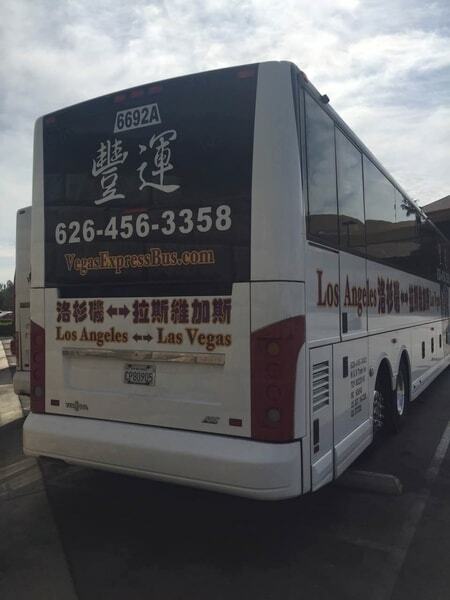 Popular bus stops include Las Vegas to Los Angeles, Rowland Heights, and Monterey Park. 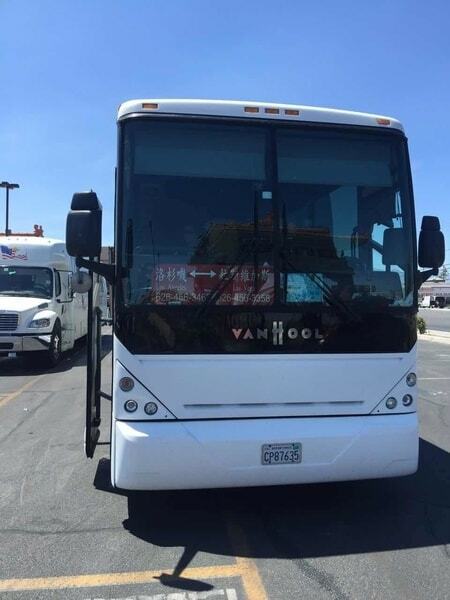 Buses have daily departures in comfortable, air-conditioned seats. 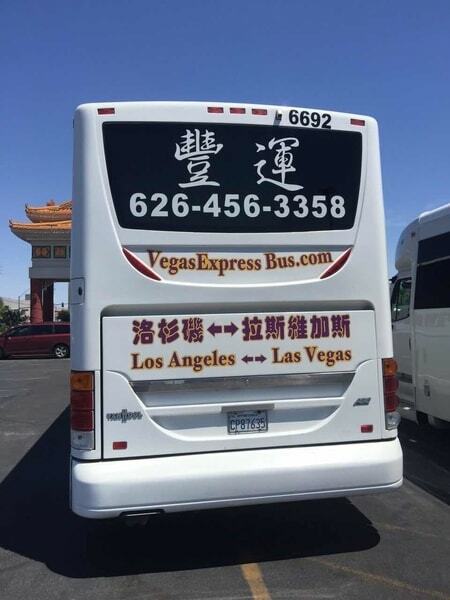 Find Las Vegas Express Bus tickets & bus reviews online, and book the perfect getaway on your next trip!